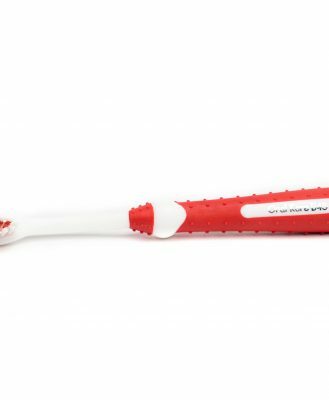 The toothbrush designed to help teach children age 5 to 9 to use the Bass Method of brushing teeth, while in the process helping them get cleaner teeth. 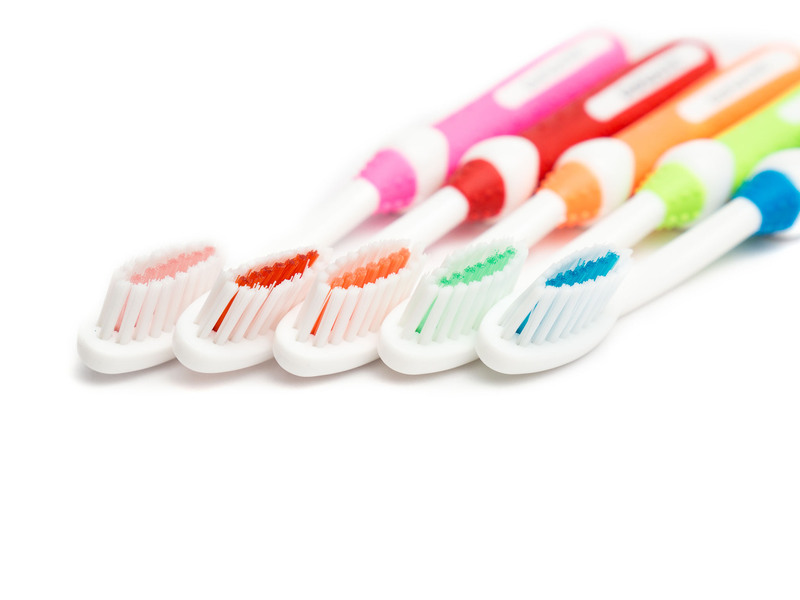 Get your child started with good oral hygiene! 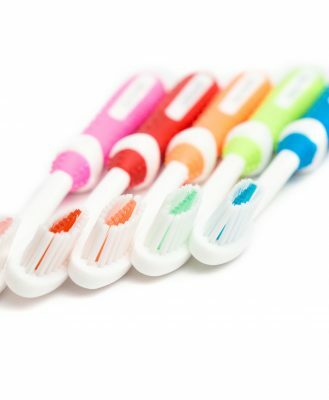 The Oral Kare B45 Children’s Brush is suitable for children from ages 5 to 9, helps them learn the right way to brush their teeth. 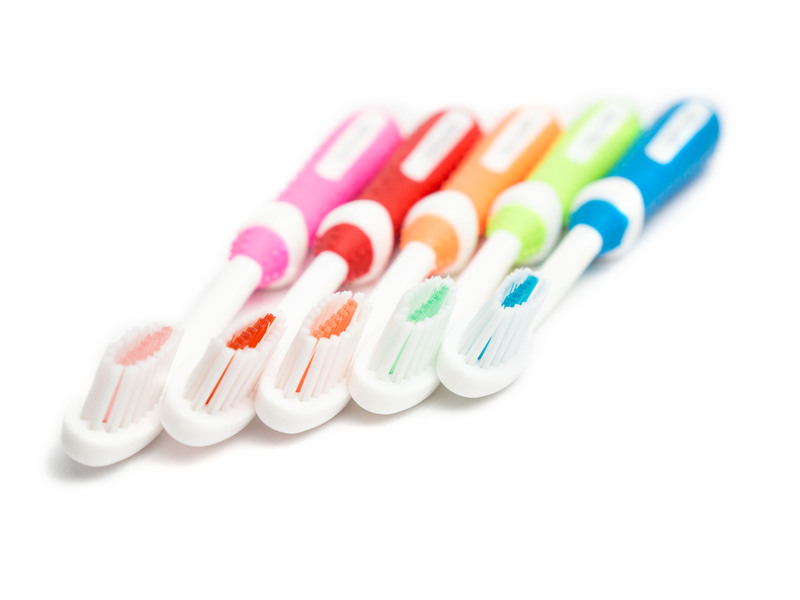 Made with fine nylon bristles so it is gentle on growing children’s gums. 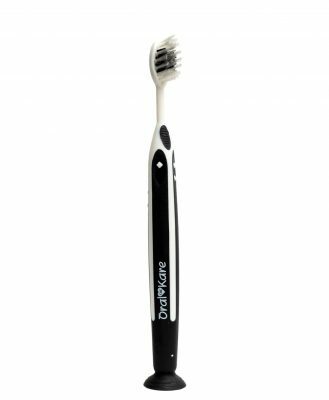 V-groove designed to be held using the 45-degree Bass Method grip. 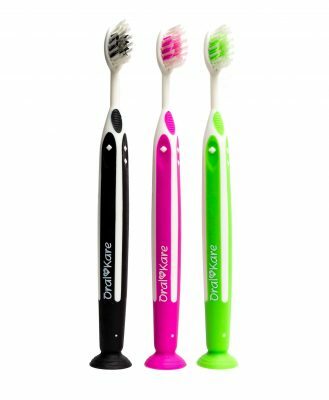 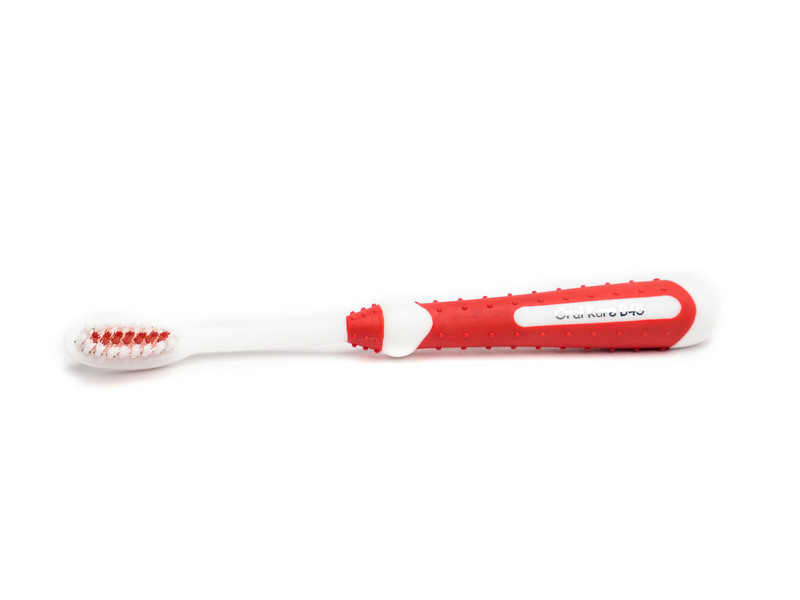 Specially-designed brush shape to ensure proper coverage when teeth are brushed. 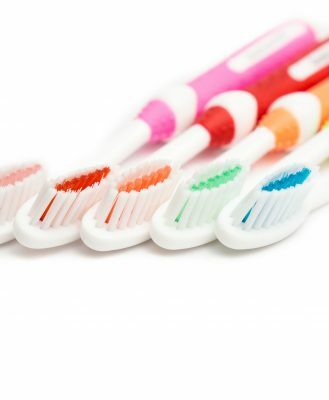 Combine with Kleen Teeth plaque-disclosing toothpaste for best results.